Decorating a young child’s room? Here are some window covering safety tips to keep in mind. Position cribs, beds, playpens and other furniture on walls without windows and window cords. Check your current window treatments for exposed or dangling cords. 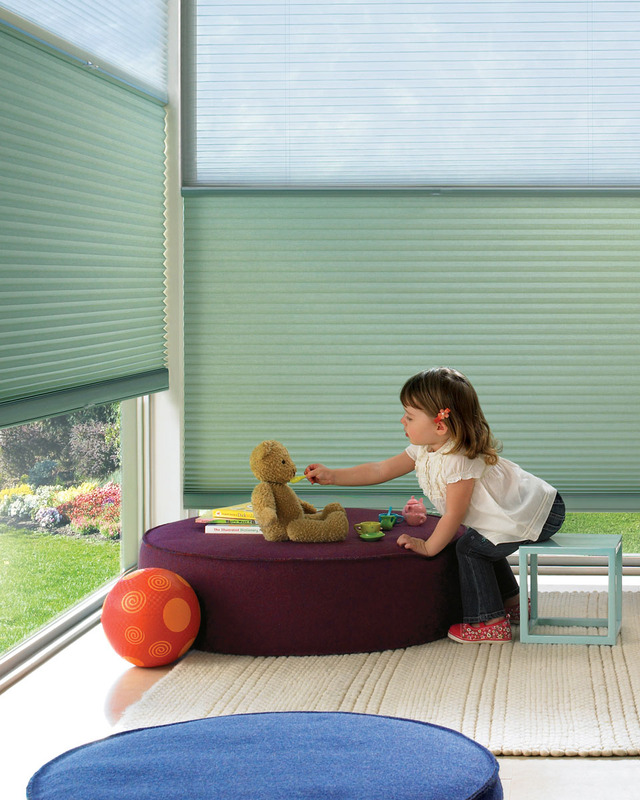 Eliminate any dangling cords with cordless window treatments. Order a retrofit kit for older window treatments or simply replace them with a cordless window treatment. Area rugs add beauty and style to any home. 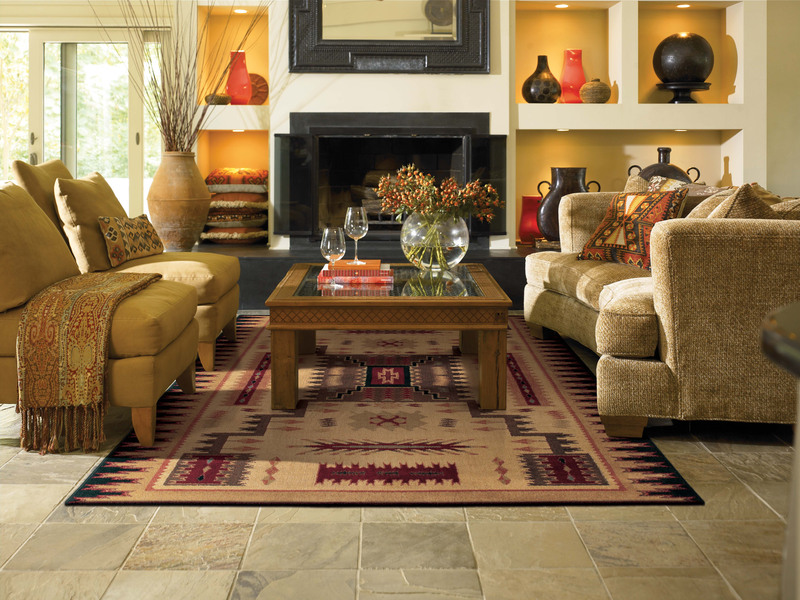 Color is one of the most vital elements of an area rug, whether its machine made or handmade. The right combination of colors, expressed through the right design, becomes more than an area rug, it becomes a work of art. Select a rug with colors that will visually enhance your room’s décor. The colors don’t have to match the other colors in the room perfectly. Some of the best interior designs feature new and interesting combinations of colors that either contrast or complement a room’s color scheme. Colors are also an important factor in determining the origin of many handmade rugs. 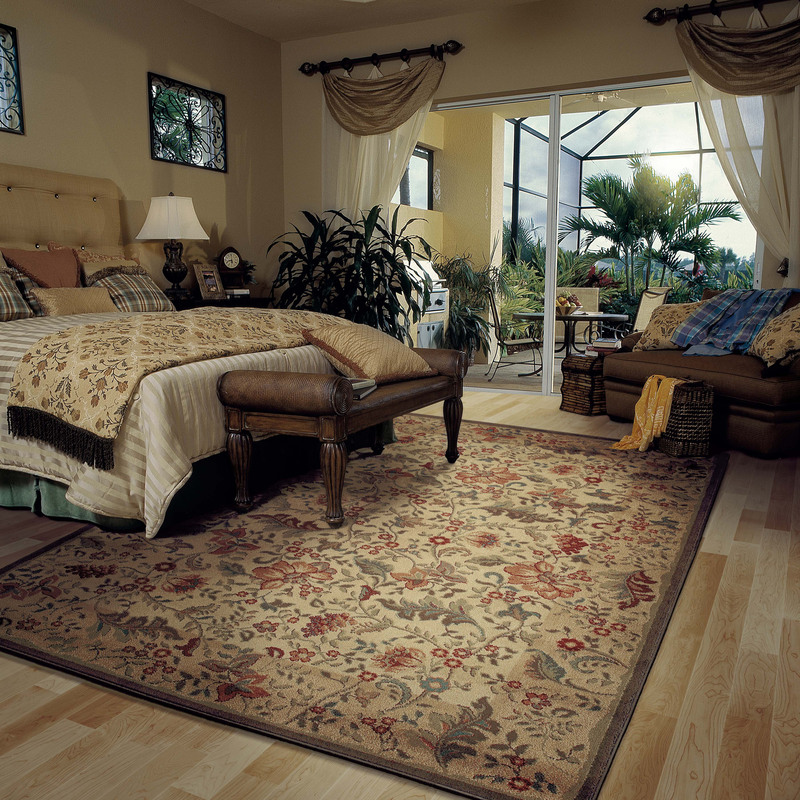 Different rug-producing areas use different combinations of colors and different types of dyes. So feel free to express yourself with an area rug – think outside the box. Going to New York for the Holidays? 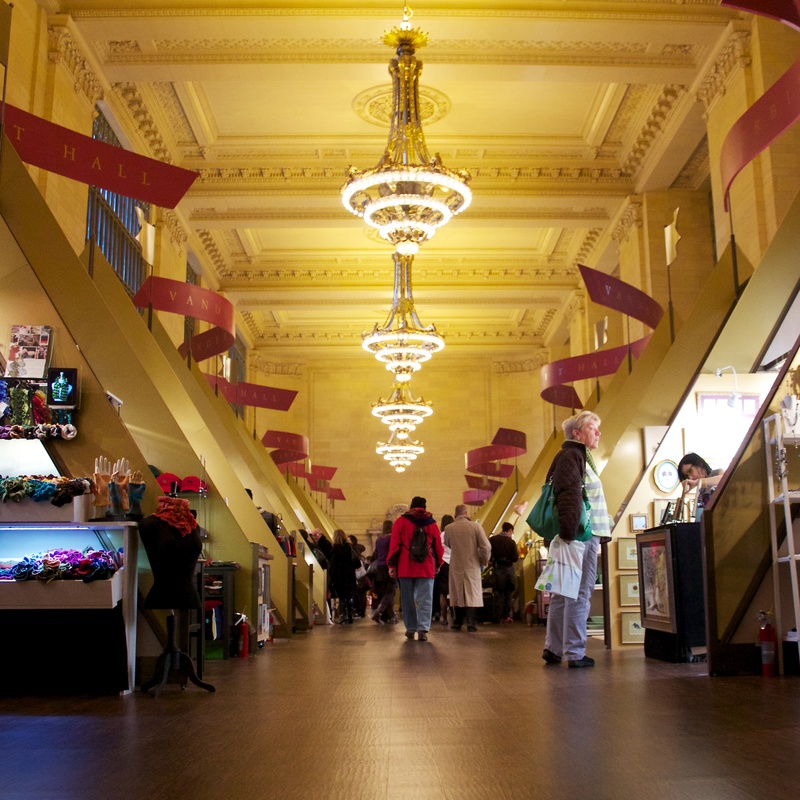 Grand Central Terminal’s Holiday Fair, sponsored by Shaw Floors, is the only holiday market in the city to operate indoors. 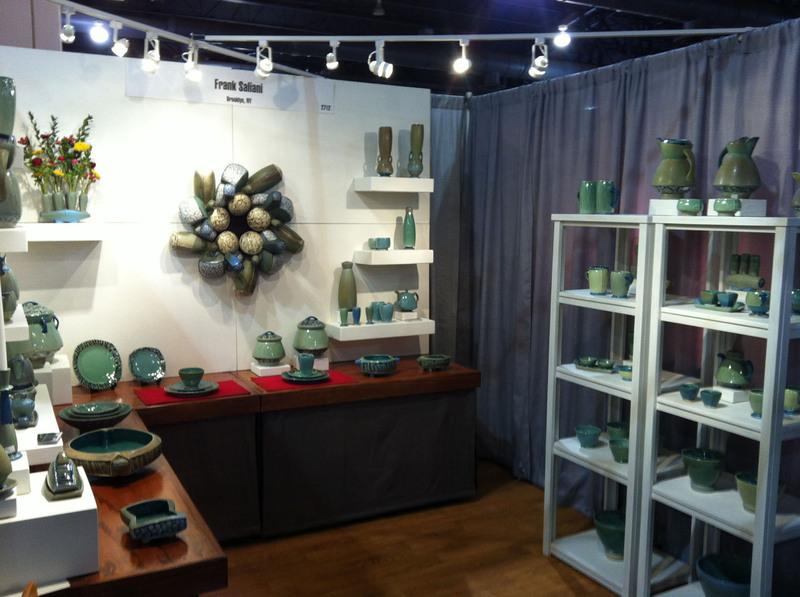 The Fair runs through Dec. 24 in Vanderbilt Hall, which was once the waiting-room for long-distance travelers. 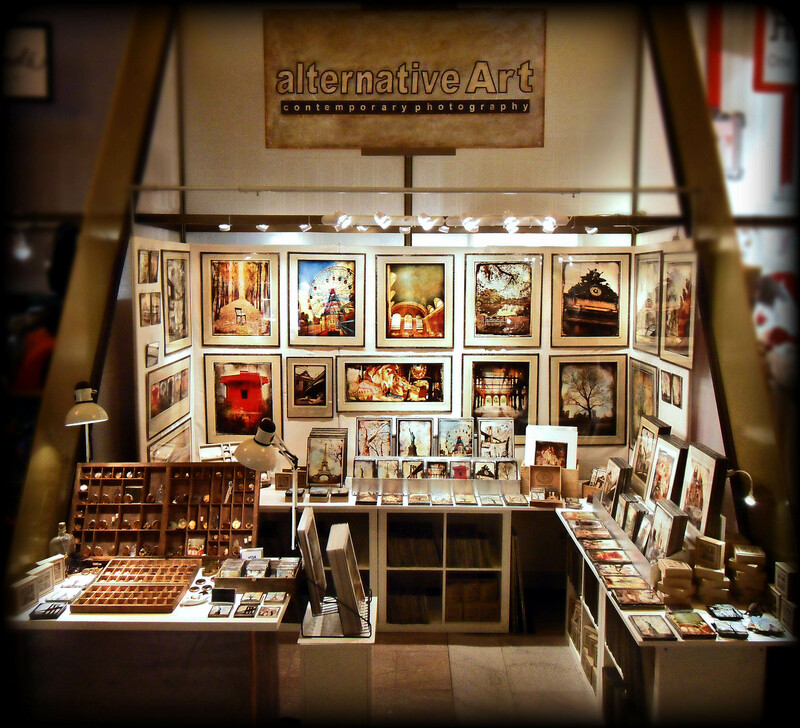 The 76 vendors, who are primarily from the Greater New York area, each offer a wide variety of holiday gifts, including art, clothing, home goods, collectible toys, jewelry and gifts for pets. Shaw Floors selected each piece of flooring they installed throughout Vanderbilt Hall and at Terminal entrances to complement the iconic architecture of the historic building. One million people pass through Grand Central Terminal each day during the holiday season. Is the flooring in your home capable of standing up to this durability test? Shaw Floors is restoring the Grand Central Terminal tradition of rolling out the red carpet, this time for the holidays. Shaw recently unveiled more than 14,000 square feet of its carpet, hardwood and resilient floors during a ribbon-cutting ceremony for the Grand Central Terminal Holiday Fair in Vanderbilt Hall. One million people pass through Grand Central Terminal each day of the holiday season, totaling tens of millions of steps on flooring from presenting sponsor Shaw Floors during the six-week fair. Dean Howell, president of MODA Floors & Interiors and a member of the Shaw Dealers’ Advisory Council, was on hand for the ribbon-cutting ceremony. Each piece of flooring installed throughout Vanderbilt Hall and at Terminal entrances was carefully selected to complement the iconic architecture of the historic building. Shaw’s Design Details in Grand Central Red lines the Holiday Fair aisleways to welcome guests in the same way celebrities were greeted at Grand Central Terminal dating back to the late 1920s. Park Avenue resilient in color Grand Central is underfoot throughout Vanderbilt Hall for a realistic hardwood look made for high traffic areas. Hudson Bay Hardwood in Copperidge is an eco-friendly floor that leads guests through the hall from the main Terminal into the fair. Shaw’s red all-weather carpets will invite visitors to the fair at each entrance. Can your flooring stand up to this test?